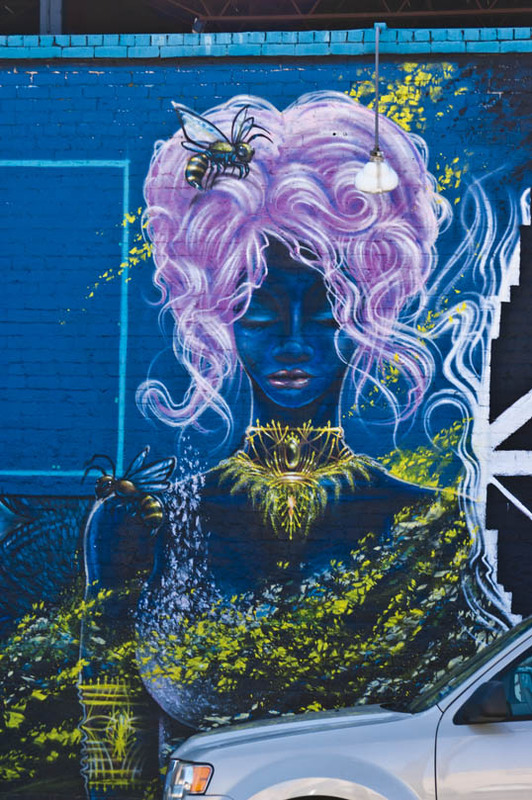 This entry was posted in Photography and tagged Art, Dallas, Deep Ellum, painting, Texas. Bookmark the permalink. Nice post. Thought provoking and nicely paired with the art.